So you’ve heard about Bitcoin. You have done some research, signed up for Coinbase, and you’ve even purchased some Bitcoin. You are feeling on top of the world, since you have access to Ethereum, Litecoin, & Bitcoin Cash. Then, you look a little closer and you see there are even more crypto’s that you might be interested in! With so many different Blockchains and exchanges, you realize this getting cryptocurrency is a bit more complicated than you ever anticipated — And you want some other Alt-coins, but you aren’t sure where to start or how to secure your assets. Sound familiar? Bitcoin is just the top of the iceberg. 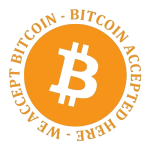 If you are interested in the other “alternative cryptocurrencies”, then it is essential you understand how to effectively research them, how to purchase them, and store them safely — Because you love Bitcoin, but you want more! 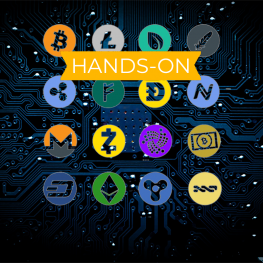 In this hand-on class, we take the complexity out of Alt-coins, so you can begin your journey owning a piece of almost any digital crypto assets, with ease and confidence!